Singer-songwriter Tiffany Evans made quite a splash in the music world when she debuted her talent at a young age. She recently made another splash with her new single, “On Sight.” Tiffany Evans has already collaborated with some of the best in the industry and she is just getting started. Evans was born into a large family; she is one of ten children and hails from Bronx, New York. No stranger to tough times, Evans was able to make a contribution to her struggling family at a young age after gaining the attention of producers during her performances in a number of TV shows. At the age of 9, Tiffany Evans made a memorable appearance on Showtime at Apollo Theater, a vocal competition for amateurs. 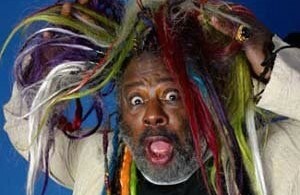 During Tiffany’s young career she received considerable support from renowned manager and vocal coach, Sal Dupree. Dupree coached Evans, who in 2003 went on to perform on hit television show Star Search, an iconic show which has featured child stars-turned-megastars Aaliyah, Justin Timberlake and Beyonce. Tiffany Evans ultimately winning the title of ‘Grand Champion in the Junior Singer Division.’ Evans’ stint on Star Search gained her considerable popularity, and allowed her to secure appearances on the daytime television show, Oprah, and the popular nighttime show, The Tonight Show starring Jay Leno. In 2004, at the ripe age of 12, the incredibly talented Evans signed with Columbia Records. 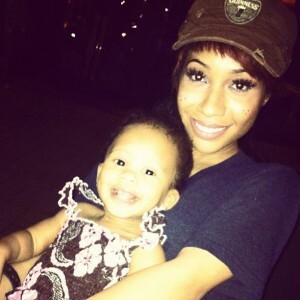 Her first album was the self-titled Tiffany Evans. The album’s success put her on the road to music success, and eventually gained the attention of pop star, Ciara. Evans joined Ciara and rapper T.I. on the Screamfest Tour, a summer concert series presented by BET which featured popular R&B, hip hop, and rap artists. Evans’ collaboration with Ciara resulted in the two recording the single “Promise Ring,” which was also included on Evans self-titled album. The artist then famously recorded the song “I’m Grown” with rapper Bow Wow. 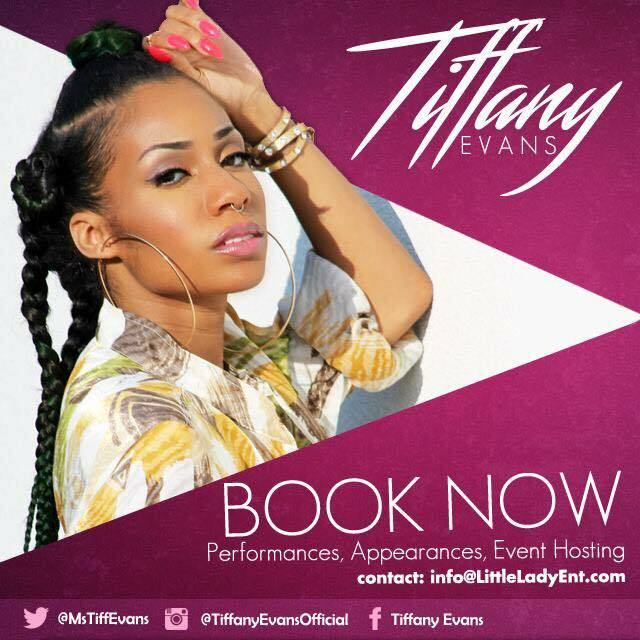 In 2010, Tiffany Evans released her second album, Perfect Imperfection, which featured the lead single, “I’ll Be There.” She later created an independent label, Little Lady Enterprises, and in 2011 she released the single, “Won’t Find Me,” accompanied by a video performance. 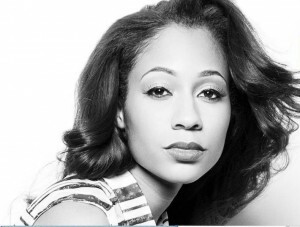 As a child star, Tiffany Evans enjoyed vast success both musically and professionally. She made her film acting debut in Tyler Perry’s Diary of a Mad Black Woman, and on television in Law and Order: SVU. Now 22 years old, Evans is a mother and recently took a break from the industry to start a family with her husband Lorenzo Henderson. Tiffany Evans has returned to her music career with material that is modern, sometimes sultry and true to one of her favorite genres, R&B. After the birth of their daughter, Tiffany Evans released her 2013 R&B ballad, “If You Love Me.” Evans returned releasing the single “Baby Don’t Go” in 2014. 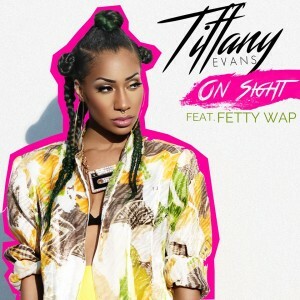 More recently, Evans has proven her multi-talented abilities when she released the single “On Sight.” The single features popular rapper and Billboard chart-topper, Fetty Wap. Evans’ collective experiences in the music and entertainment industry from a young age have molded and shaped her sound and stage presence. The young singer-songwriter enjoys experimenting with various musical genres, then landing on a sound that is uniquely her own. Tiffany Evans is a Christian and hopes to portray her music with integrity by carving her own career path and diverting from more mainstream pop artists. Click here to read more about Tiffany Evans. You may also visit her website, Twitter, Facebook or Instagram. For a complete videography, visit Tiffany Evans’ YouTube Channel.